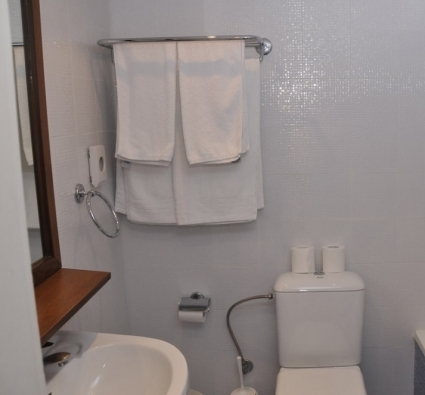 Our Classic Doubles in the bungalows are located in the three buildings next to the main building. These buildings are characterized by their traditional cycladic architecture and open pathways. 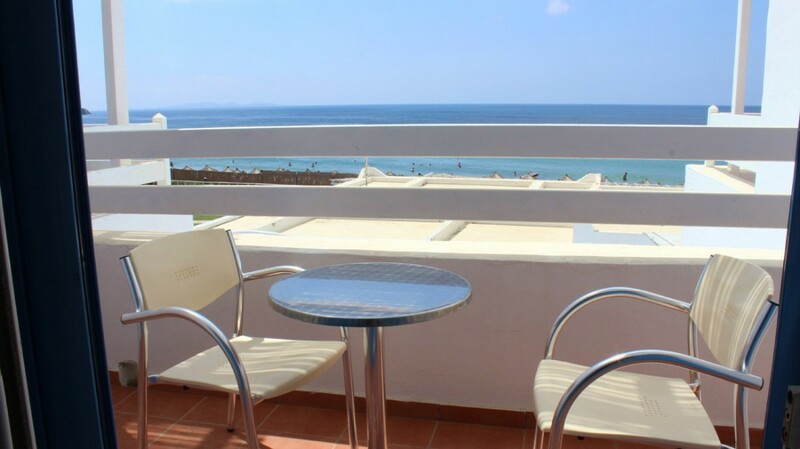 All the Classic doubles in the bungalow enjoy direct sea view , have a comfortable balcony with a pergola. 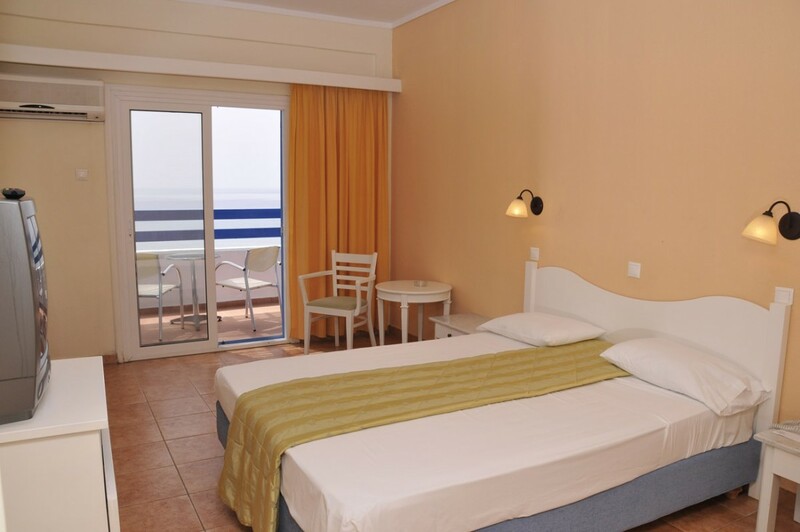 The double rooms are furnished with a double bed or twin beds with possibility of adding up to two extra beds. Air conditioning is autonomous (split unit), each room has a refrigerator and TV. 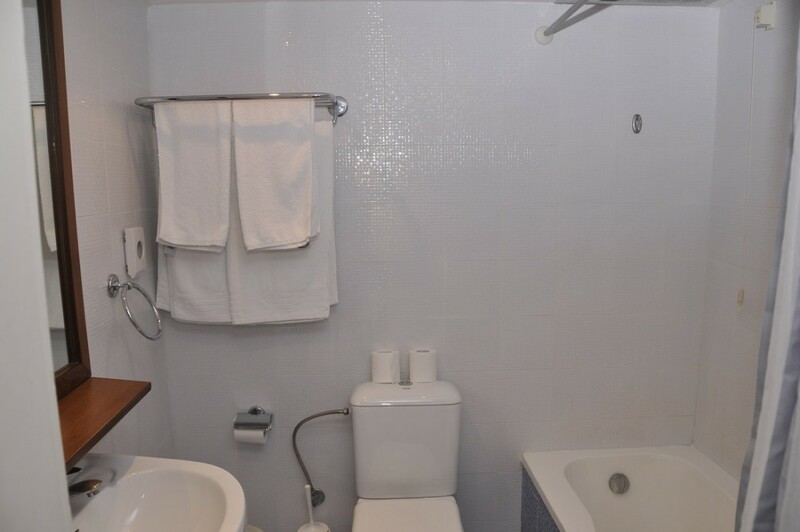 The bathroom has a hairdryer, soap dispencer sink & shower gel – shampoo in the tub. 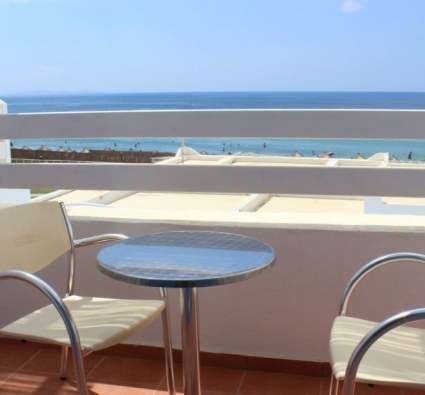 up to 3 / guests 22 / sq.m.